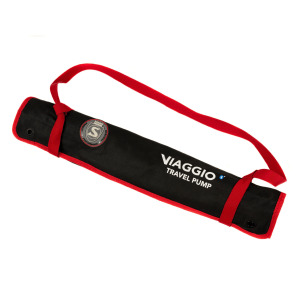 Italian manufacturer Silca have launched a new travel pump, the Viaggio - a refined, travel-specific floor pump . 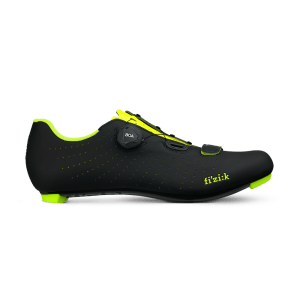 So far as cycling shoes go, these are already all-time classics. 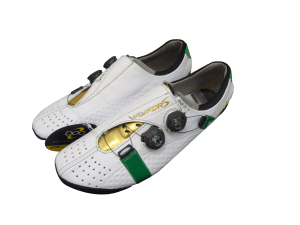 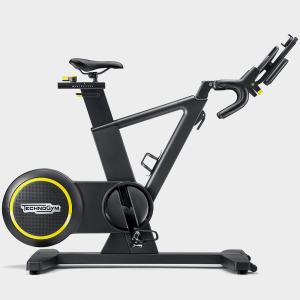 Virtually from the moment of first release, the Bont Vaypor S redefined the standard. 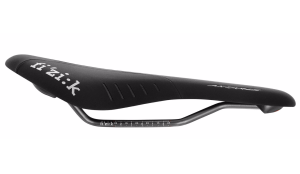 As we review Bont's Riot +, we present this article on the legendary Vapor S.
High-end saddle maker fizik have announced a partnership with the Transcontinental Race and new Trans Pyrenees Race, ultra-distance endurance cycle races across Europe. 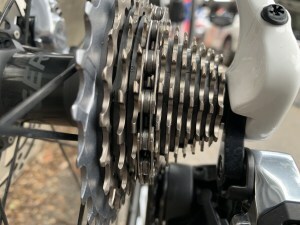 SRAM's long-rumoured 12speed groupset has finally been seen, the groupo fitted to the Trek-Segafredo women's team bikes. 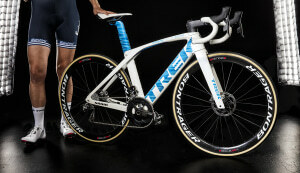 Richie Porte's new team Trek-Segafredo have announced a long-term agreement with component manufacturer SRAM. 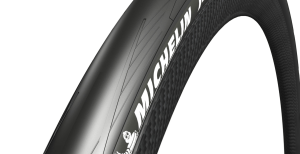 From January 1, 2019 Bikecorp will become MICHELIN’s sole authorised Distributor in Australia. 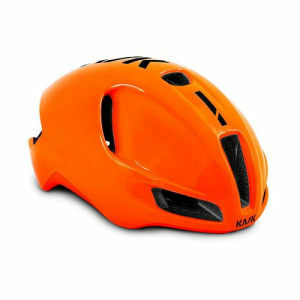 KASK’s most aerodynamic road helmet to date, the Utopia, is now available on the global market. 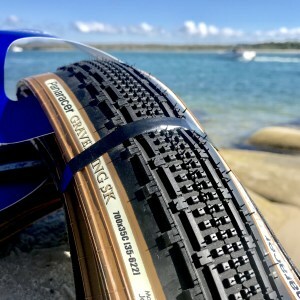 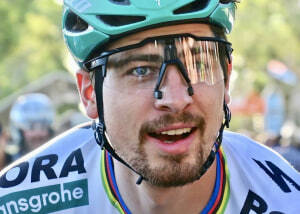 Well-known eyewear maker 100% have announced FE Sports as the newly appointed Australian importer and distributor of its cycling and mountain bike lines of products. 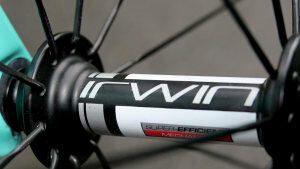 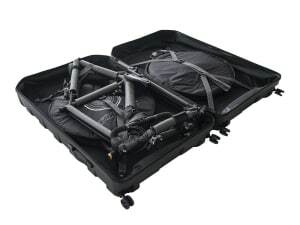 We take a look at three standout products that caught the eyes of the Bicycling Australia team. 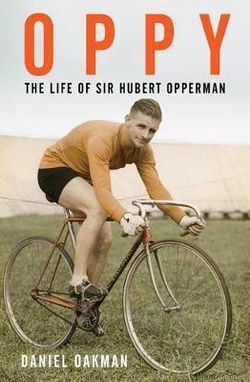 Hubert ‘Oppy’ Opperman was a sporting icon, a cycling phenomenon whose epic feats of endurance captivated the cycling world.